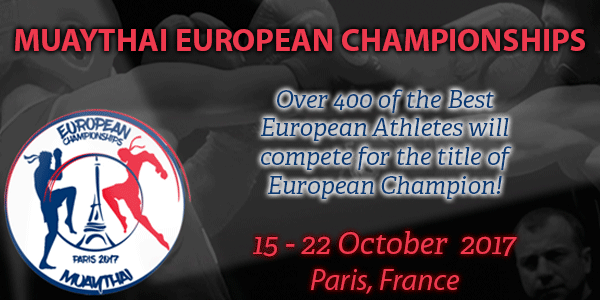 European Championships 2017 will take place in Paris, France from the 15th to the 22nd of October 2017. This event is are open to all athletes that satisfy the following eligibility criteria. Entries are accepted from any national federation affiliated to IFMA/EMF.